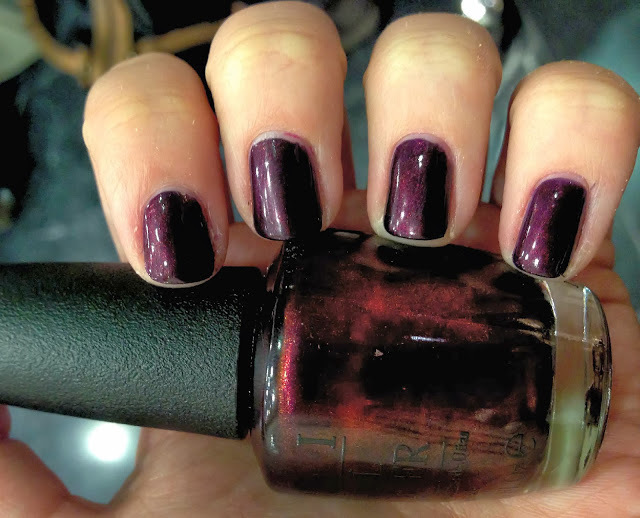 I recently attended a beauty bloggers meet up at Rush House of Hair where we were lucky enough to have an OPI or Essie manicure. The colours available varied between the two brands, OPI having a slightly more Autumnal feel so it was a pretty easy choice to go with one of their shades. One of the first ones I spotted was Every Day is Oktober Fest which is from the OPI Germany collection and it is the perfect Autumn shade. Every Day is Oktober Fest is a gorgeous deep plum which had a subtle hint of red and shimmer. Depending on the light it can look a little more red or purple as seen in the pictures above but always looks gorgeous. Whilst wearing the polish, a countless number of people commented and it is definitely a shade I would like to add to my collection. It is perfect for Autumn and Winter due to the mixture of colours and this shade looks great when teamed with a variety of outfits whether it be for day or night. You can buy Every Day is Oktober Fest from Look Fantastic for £11.00. I would like to purchase this polish sometime in the near future and hope when teamed with a different top coat it will remain chip free for a lot longer *fingers crossed* because I love it.. I think it’s a new favourite! Looks great! 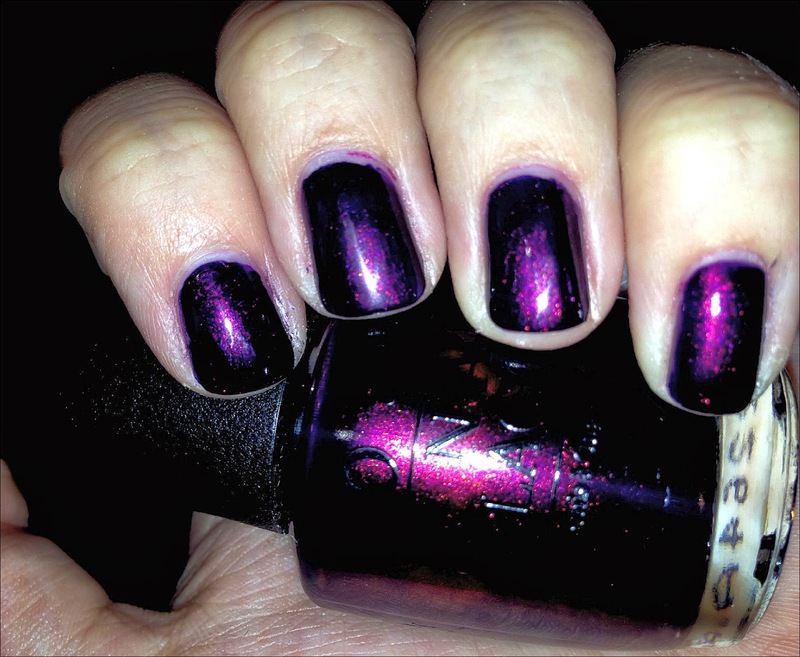 I did a similar OPI shade last fall. beauty, makeup & a bit of life..
i love this shade! so gorgeous and perfect for fall.